The United States House of Representatives passed a bill to legalize smartphone unlocking by a wide margin of 295 to 114 votes on Tuesday, Reuters reports. The bill passed despite some resistance from Democrats, arguing that a last minute addition excluding bulk unlocking weakened the bill. The extra bit of legislation means that while individual consumers could freely unlock their own smartphones, it would still be illegal for a larger company to buy up used phones, unlock them and then resell the devices. On Tuesday, California Representatives Zoe Lofgren and Anna Eshoo led four Democrats in a letter written to their colleagues protesting the exclusion of bulk unlocking from the bill. The letter stated that the provision "could undercut an important court decision that protects consumer choice and prevents monopolistic practices. We cannot in good conscience support a bill that risks giving up so much for so little gain." The bill is now headed to the Senate, though it's unclear if the prospective law will be considered for approval at all. Late last year the four major U.S. carriers agreed to voluntarily unlock user's smartphones, though only once you've paid off the entire device. 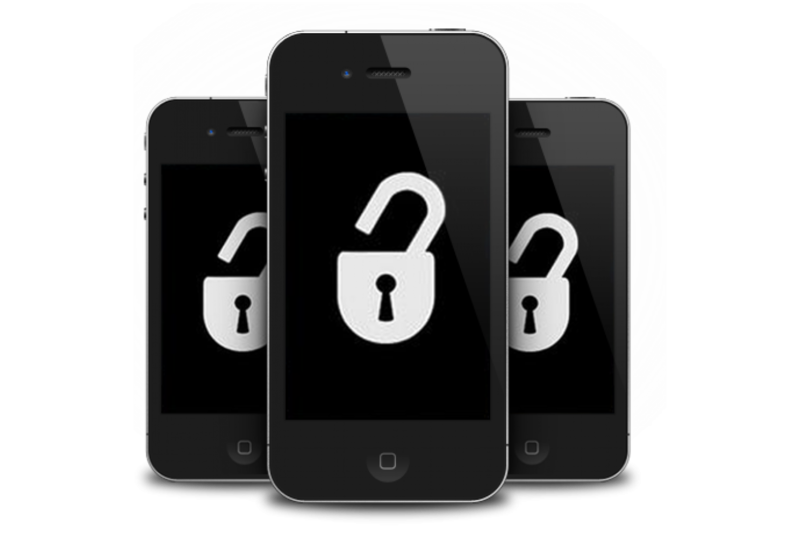 The decision, which was brokered by the FCC, followed a questionable decision to ban phone unlocking as part of the Digital Millennium Copyright Act earlier in 2013. Hopefully today's bill makes its way through the Senate, but if it fails there's still hope AT&T, Verizon, Sprint and T-Mobile will live up to their own promise.